#ECorpsMission | E-Corps Expeditions Inc. Happy Holidays, Merry Christmas & Happy NEW 2015! Enjoy these Top Nature Cams from the Nature Conservancy. Veterans Day Offers | The American Legion. Great list of companies celebrating Veteran’s Day! Free meals, discounts and links to find out the details. Mission Leap Outdoors | E-Corps Expeditions Inc..
Look for these great groups and more…we have real frogs, Birds from Carolina Waterfowl Rescue, & The Schiele! 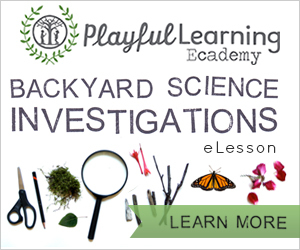 Have a student who loves nature or science? E-Corps after school enrichment program. Thursdays at the E-Learning. Register them for the NatSci Junction for an infusion of STEAM and combat Nature Deficit Disorder. Learn more here NatSci Junction | E-Corps Expeditions Inc..